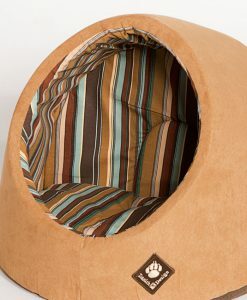 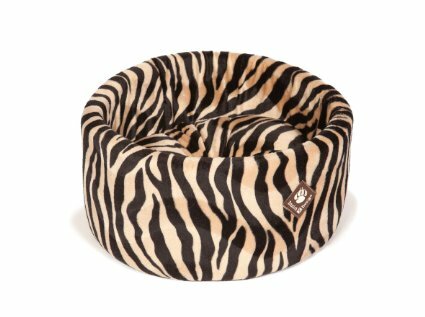 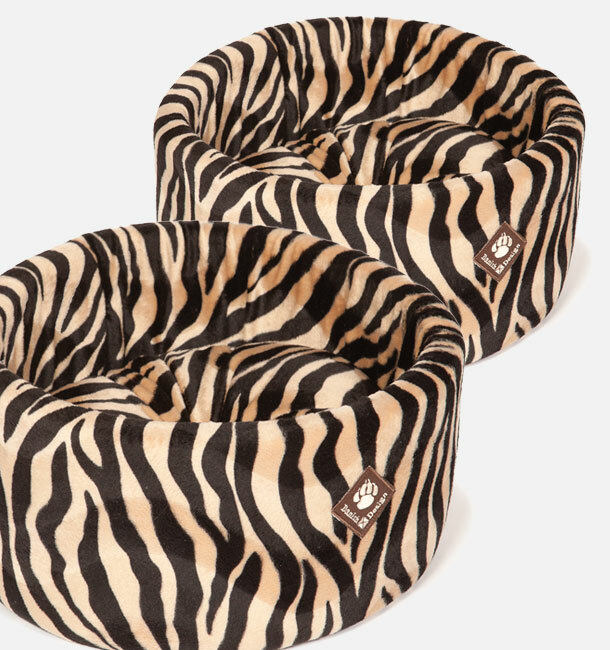 This Zanzibar Cat Cosy Bed by Danish Design is the ultimate luxury bed for cats. 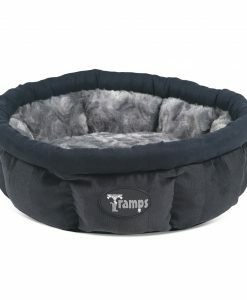 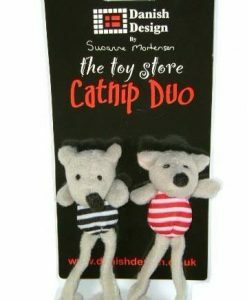 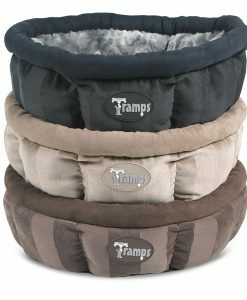 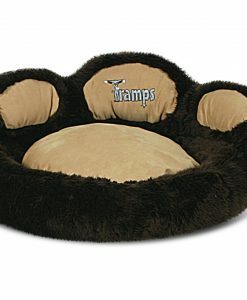 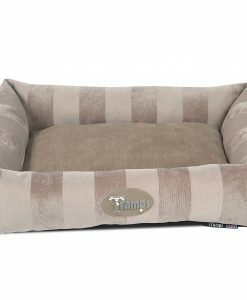 With a removable inner cushion for easy washing and attractively badged, this is a warm and stylish bed. 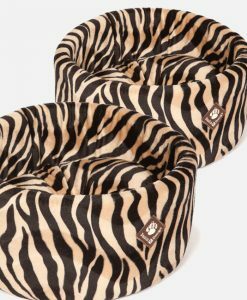 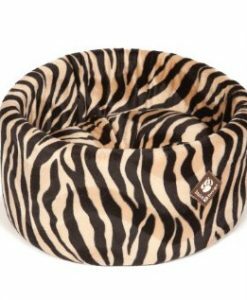 Available in soft Sherpa fleece fabric overlaid with the Danish Design paw print motif, faux fur leopard print and velvet feel Zanzibar fabric.